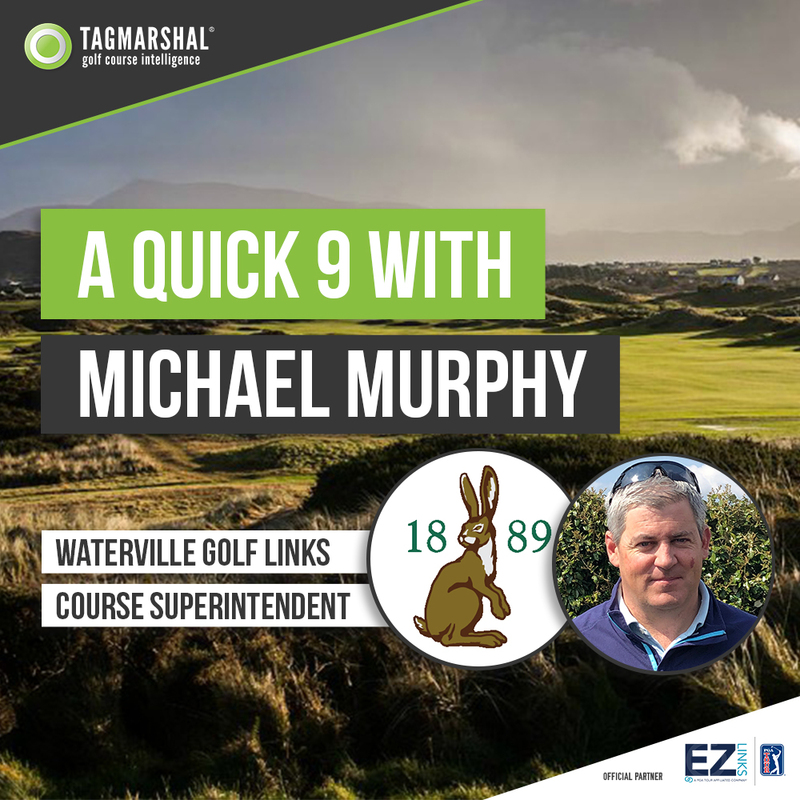 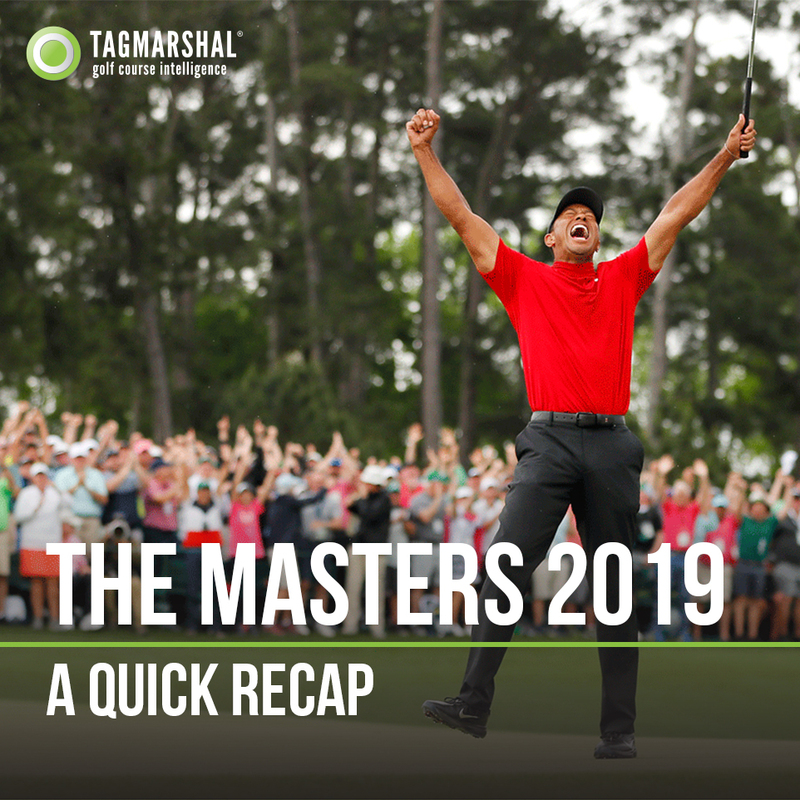 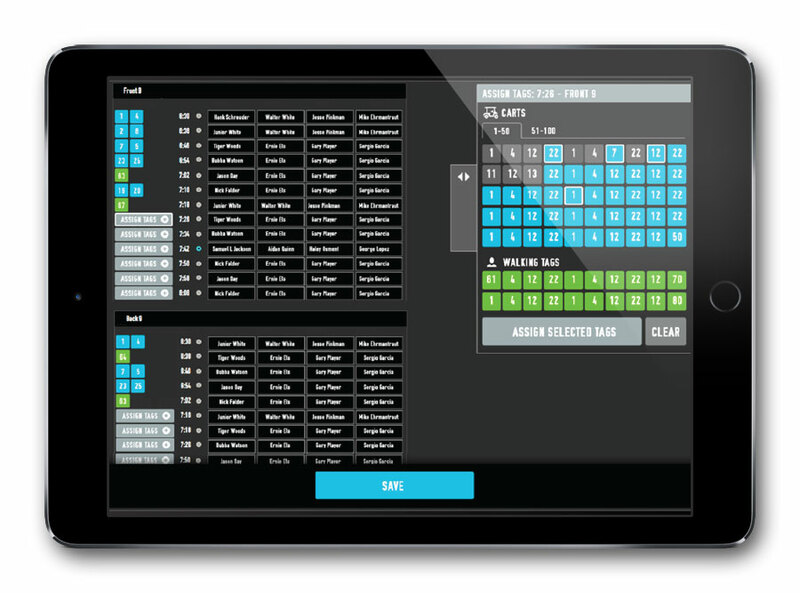 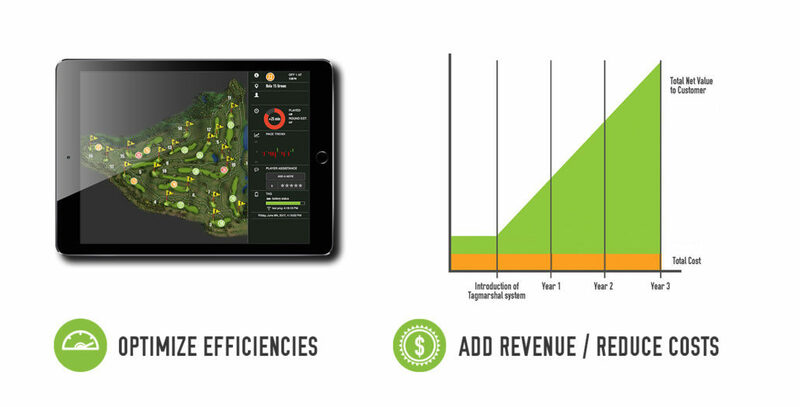 Tagmarshal is a Business to Business golf technology that optimizes field efficiencies and turns the pace-of-play into an asset for a better golf experience as well as additional revenue. 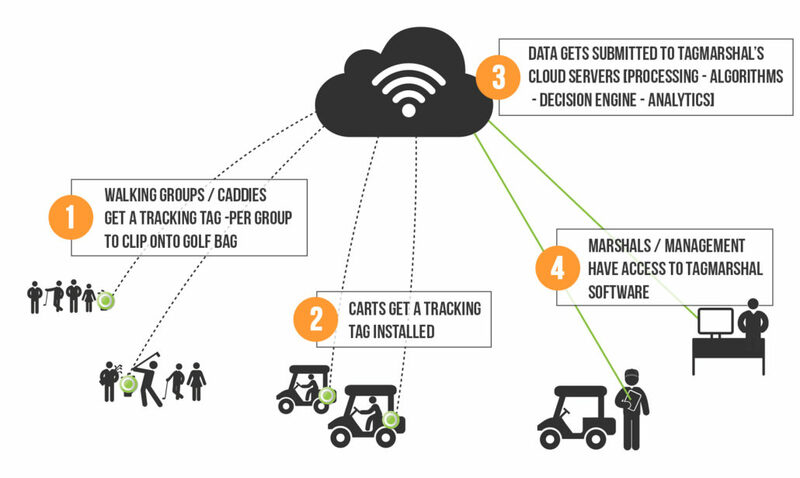 The Tagmarshal Pace of Play solution caters for walking courses. 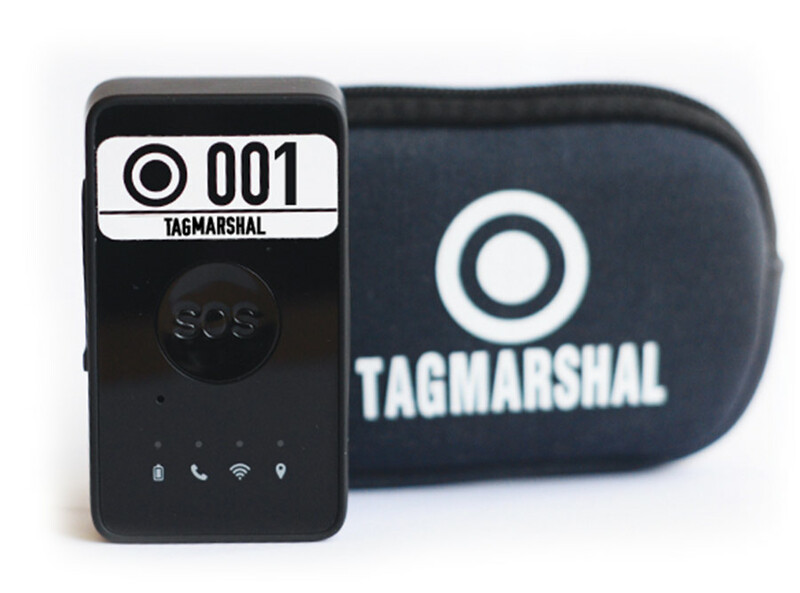 Playing groups get equipped with a Tagmarshal GPS Tracker to monitor pace of play. 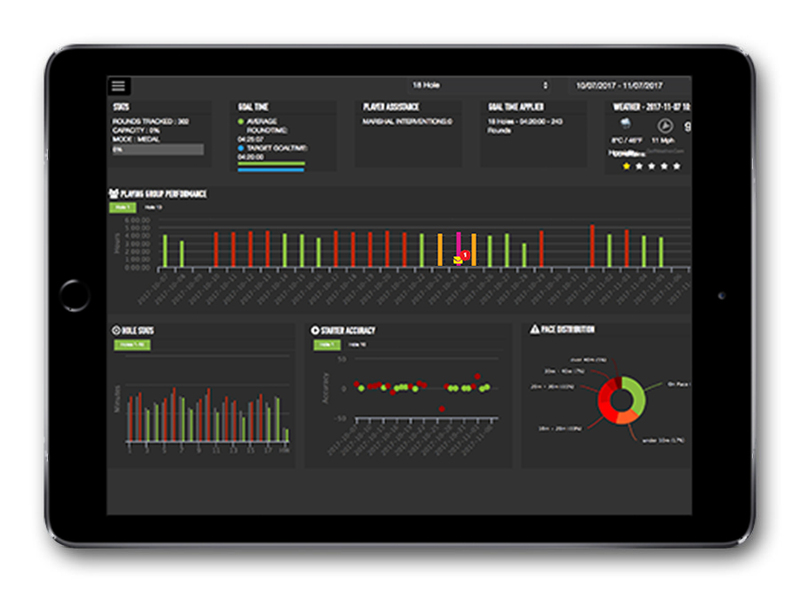 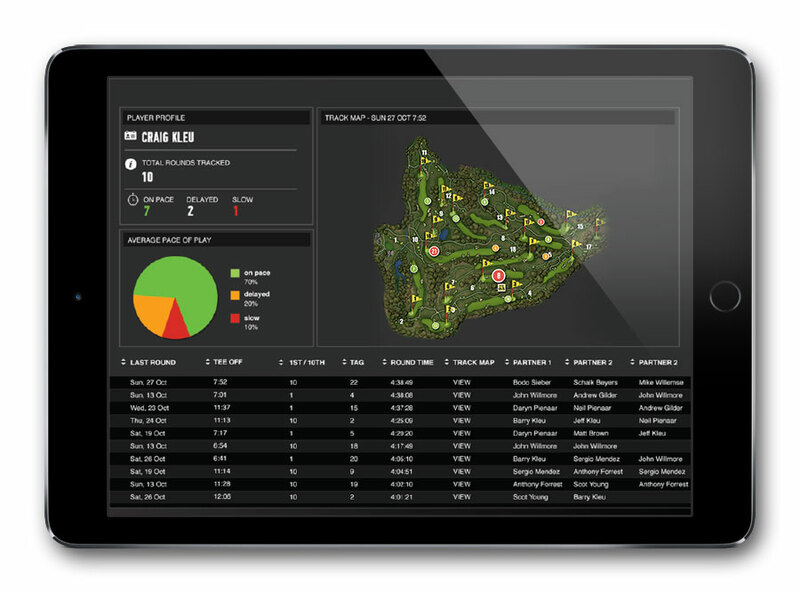 Tagmarshal’s cart module provides cart fleet management and tracking as well as the full scope of the Tagmarshal Pace of Play management software. 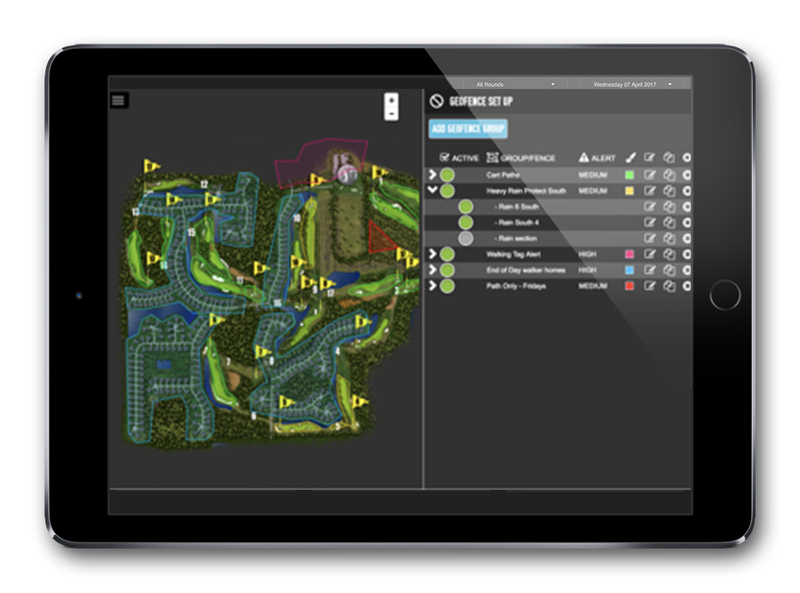 Tagmarshal’s combined solution caters for courses that provide a combination of cart and walking based rounds, all seamlessly integrated. 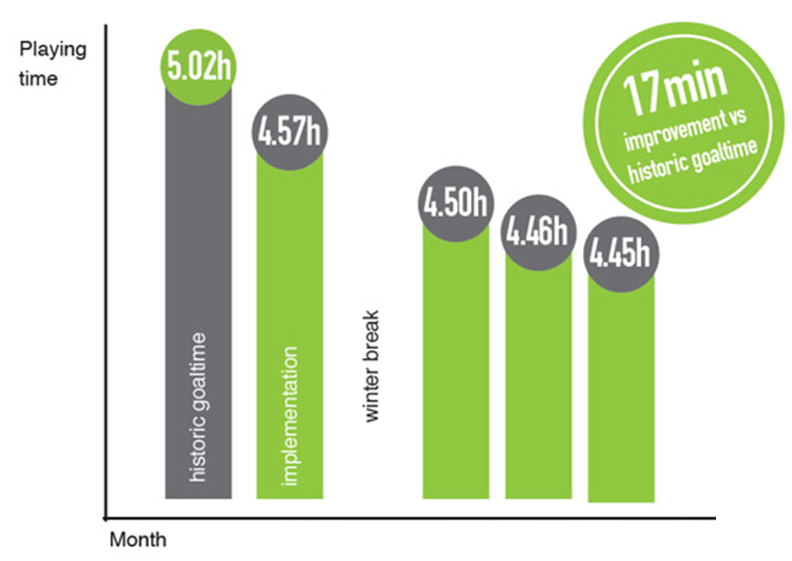 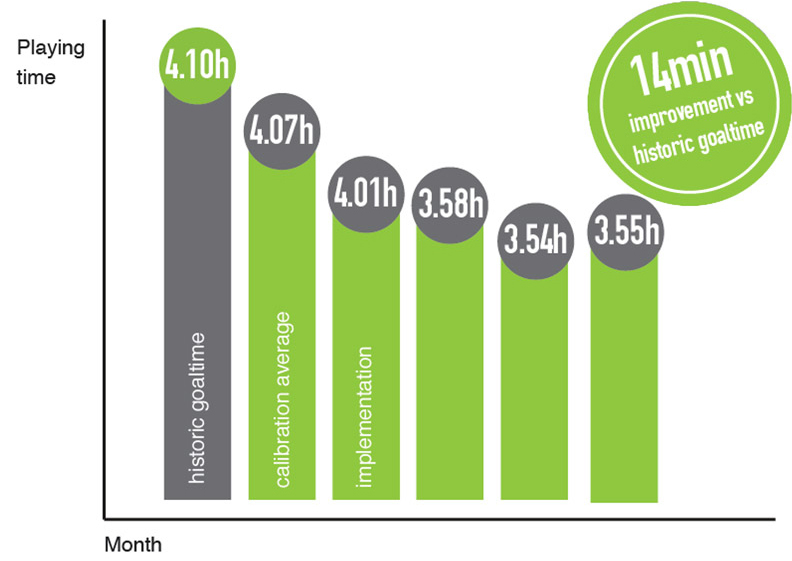 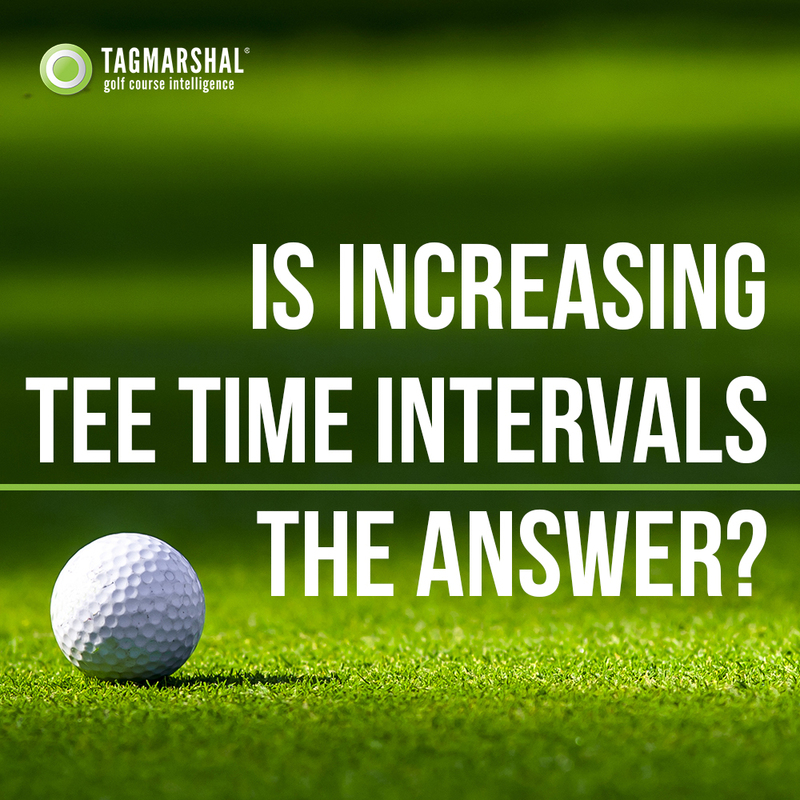 Is Increasing Tee Time Intervals the Answer to Better Pace of Play Management in Golf? 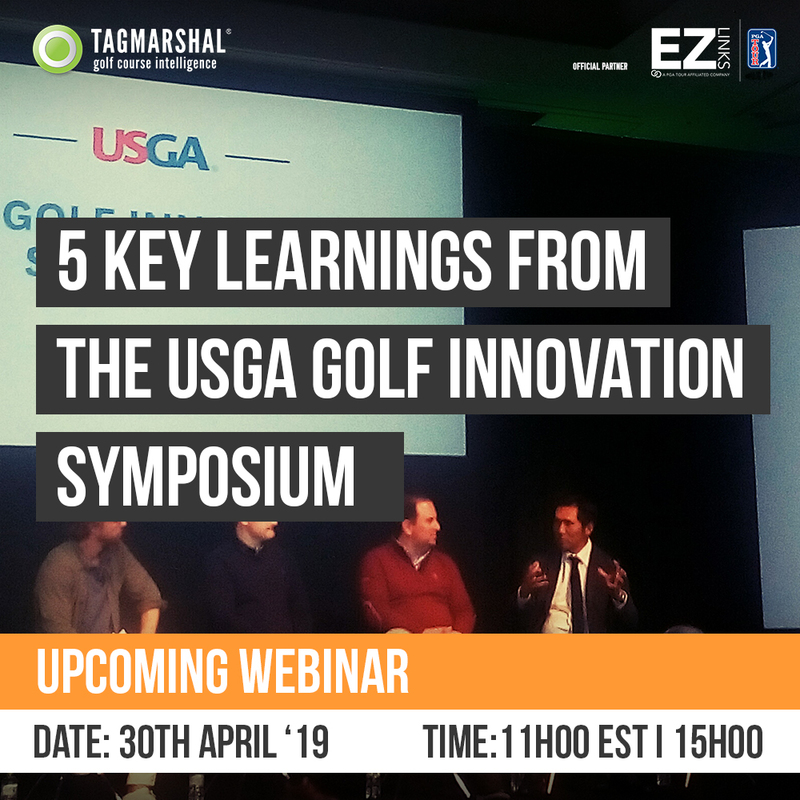 https://www.tagmarshal.com/wp-content/uploads/2019/03/tee_time_intervals.jpg 1000 1000 vusi https://www.tagmarshal.com/wp-content/uploads/2017/12/Tagmarshal_golf-course-intelligende_logo.png vusi2019-03-27 16:18:142019-03-28 16:18:36Is Increasing Tee Time Intervals the Answer to Better Pace of Play Management in Golf? 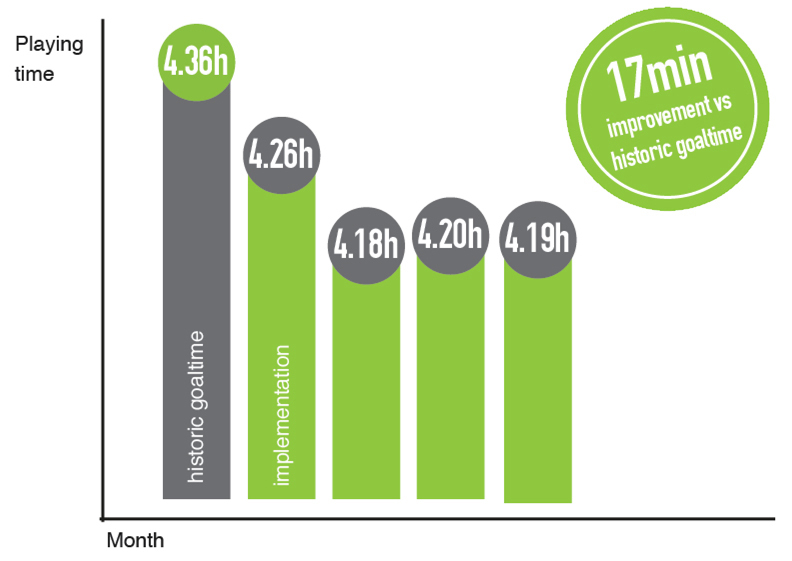 AND REALIZED MANY OPERATIONAL EFFICIENCIES UTILIZING THE PROGRAM." 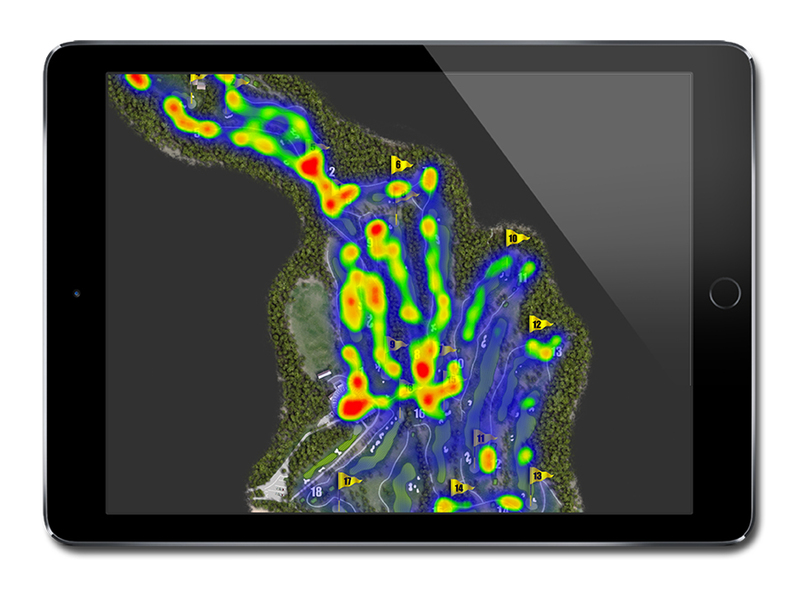 WHICH ALLOWED US TO ADD ADDITIONAL TEE TIME FOR EXTRA CAPACITY." 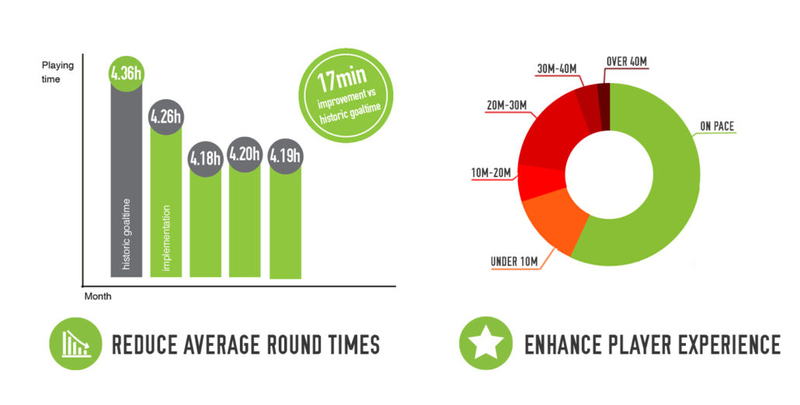 WE ARE NOW A PROUD 4 HOUR ROUND COURSE." 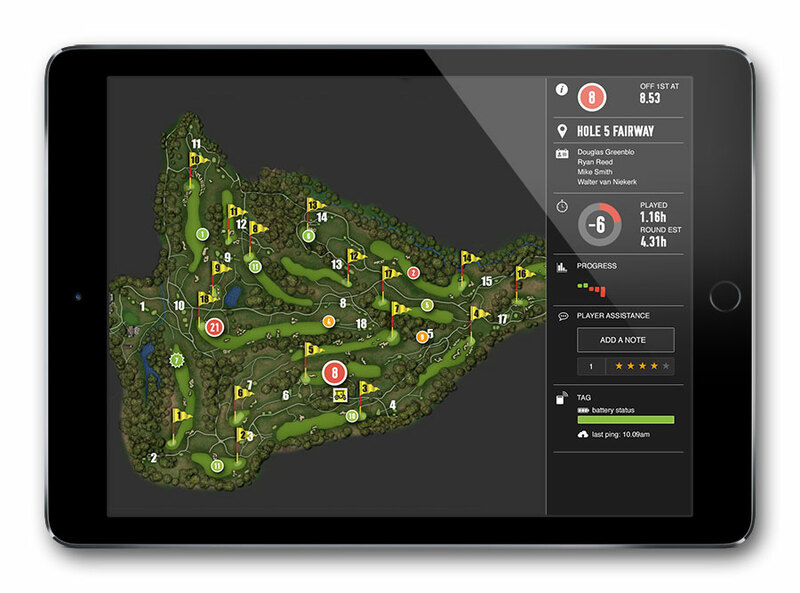 GET ON TOP OF PACE OF PLAY.